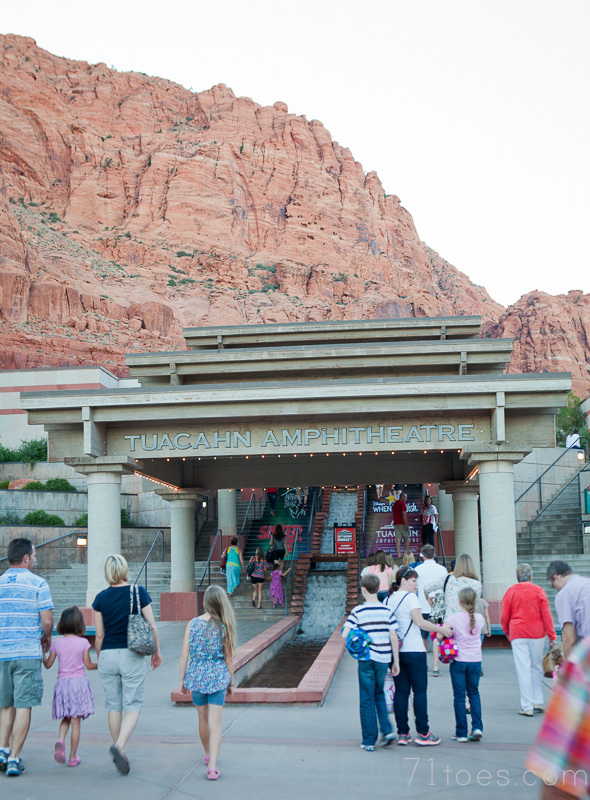 We adored Tuacahn so much last year (here) that we decided we better make it a summer tradition. These pictures can in no way do this place justice...it is just so incredibly gorgeous. 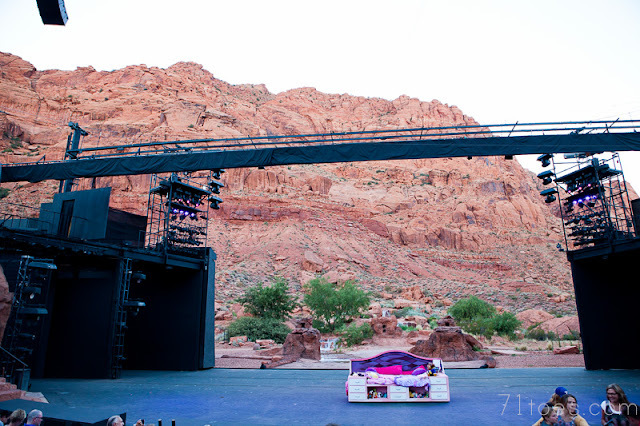 I love the red rocks of Southern Utah so much, and to have a broadway-type production play nestled right there in the middle of them? I thought the same thing I did last year as we drove deeper and deeper into that red-rock canyon to get there...this is genius. 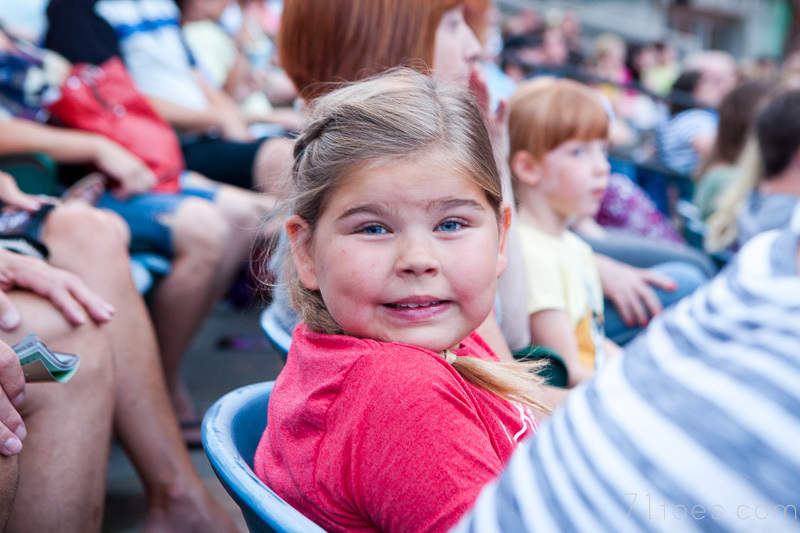 This year we saw "When You Wish," which was filled with an assortment of almost every Disney song you can imagine. When I first read about it I'll admit I thought we might rather see something with a story line, but man alive that thing did not disappoint. 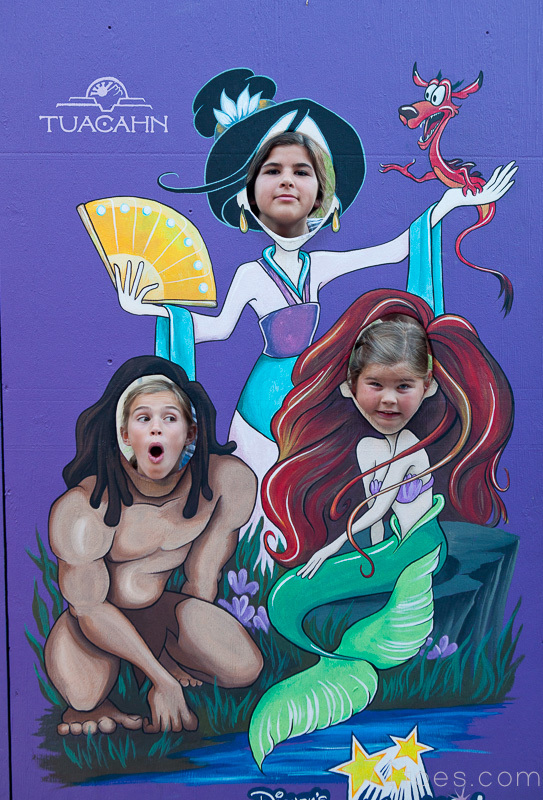 Yes, this face was pretty excited the whole time through. 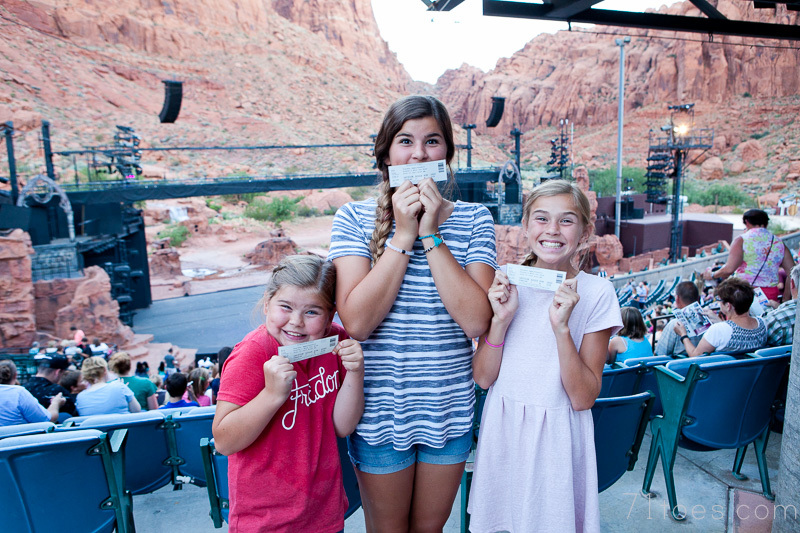 Thank you, Tuacahn, for making it another magical night to wrap up our Utah adventures! After seeing your post about Tuachan last year, I decided to make it point to stop there on our Utah vacation. 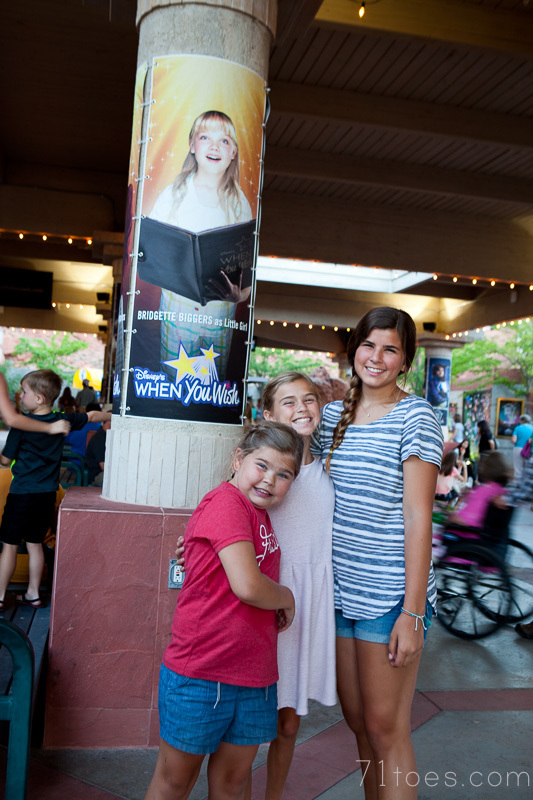 We also saw "When You Wish" and like you I was a little apprehensive at first, but we also loved every minute of it! Thank you for the recommendation! We saw a terrific production of Beauty and the Beast there last night. This place is pretty darn amazing! The spectacular scenery is worth the ride in itself. 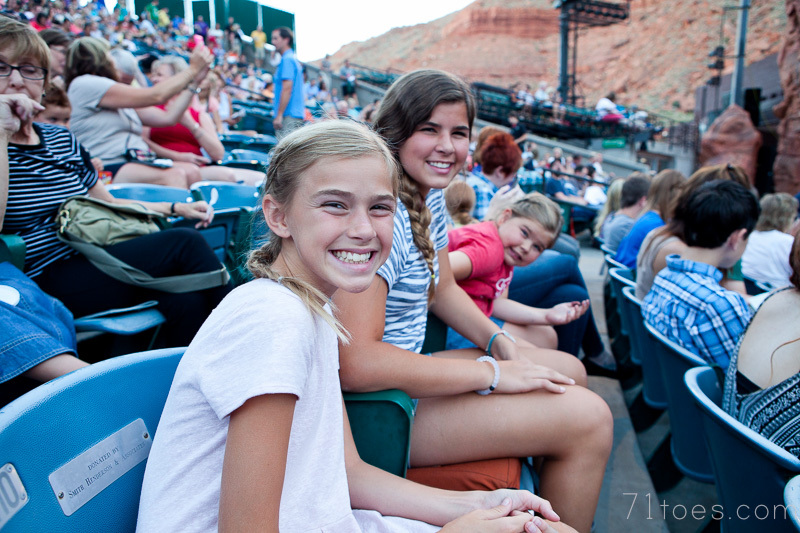 That red rock country is just out of this world!